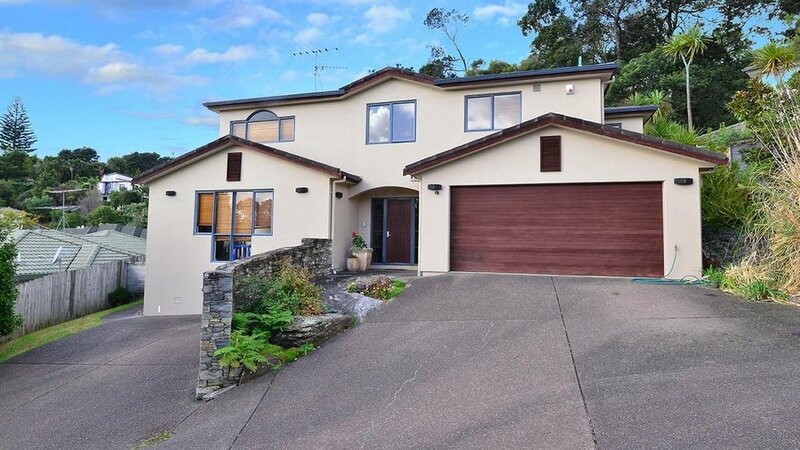 "Your Big Family Adventure Begins Here"
"Dream Come True Family Home"
"Lifestyle + Privacy + Location = All Boxes Ticked"
Amazing Family home and Grany flat, in zone to the popular high school Rangitoto college. Be quick to view this property. This combo will be popular! 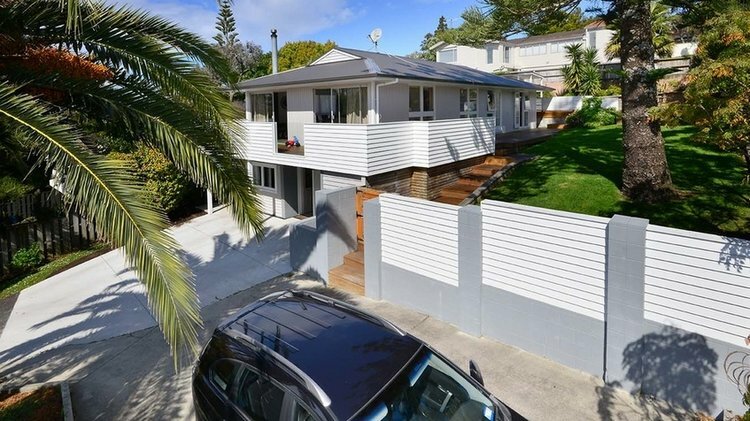 "Big House, Big Views, Big on Quality Family Home"
Stunning 5 bedroom, 2 bathroom home. 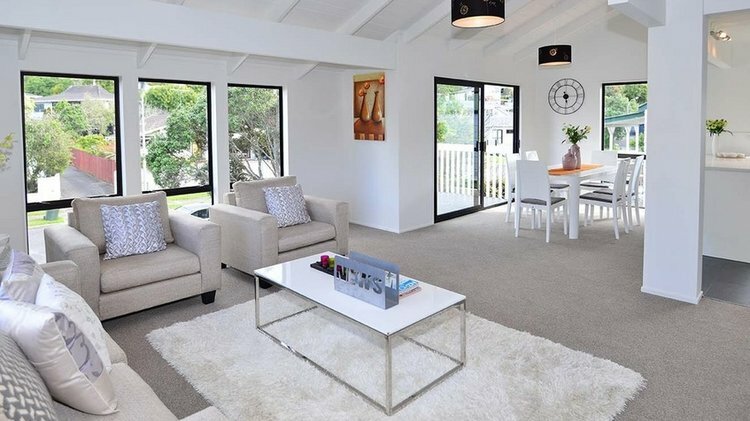 Gorgeous, ultra modern renovation throughout with awesome sea views. The whole family will love this! "Families will Fall in Love, Investors will Rejoice"